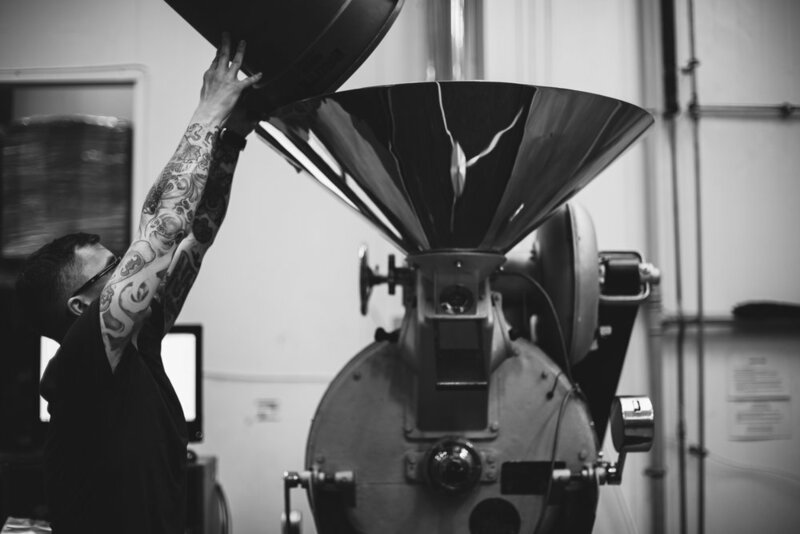 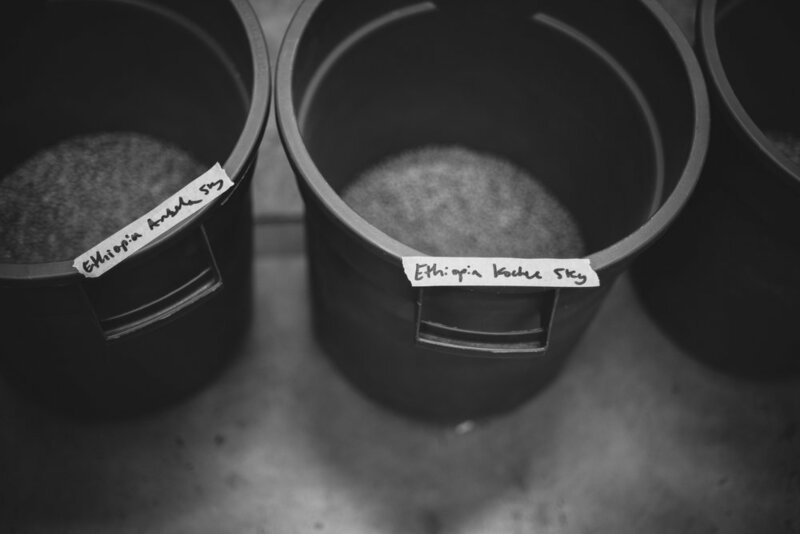 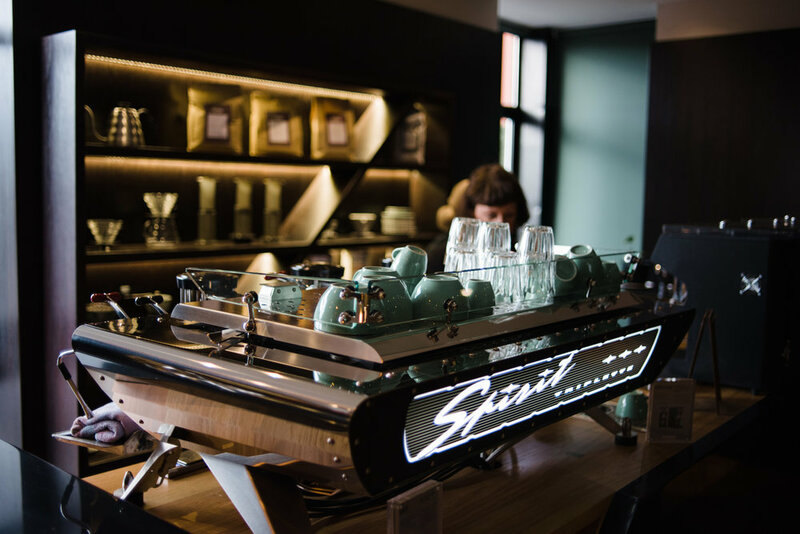 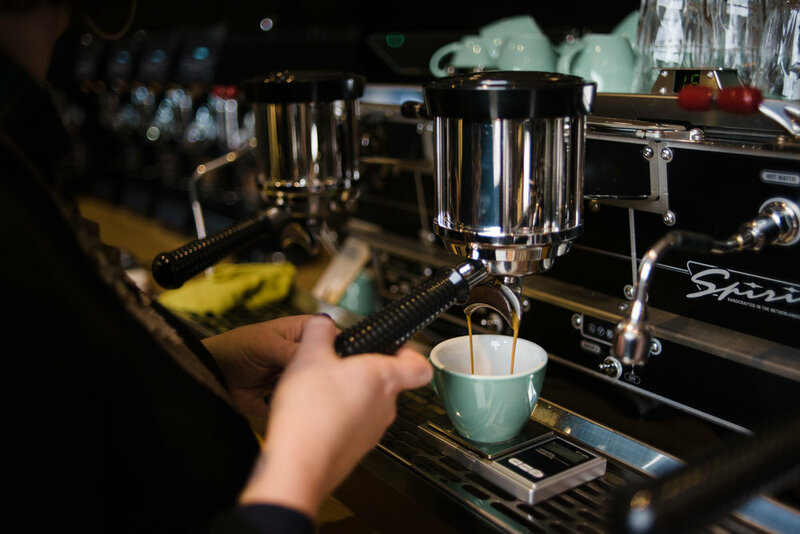 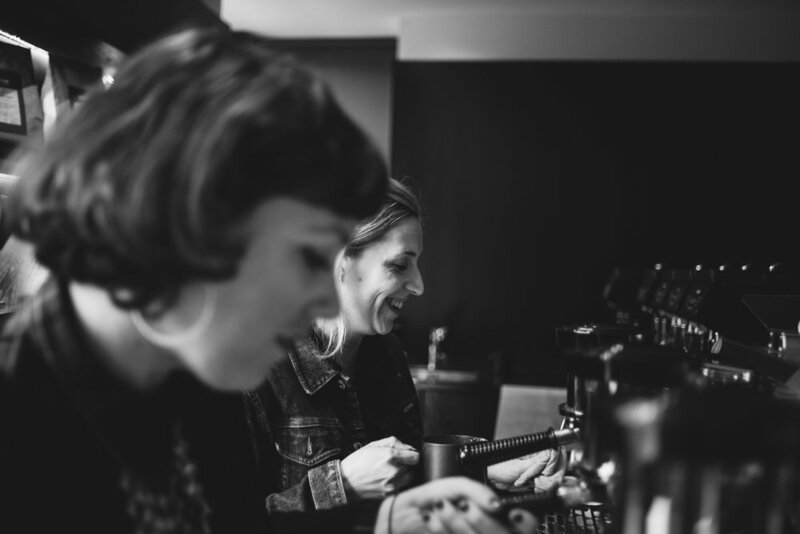 This is the first in a series of four blogs posts showing some of the images from those shoots, starting with Bailies Coffee Roasters. 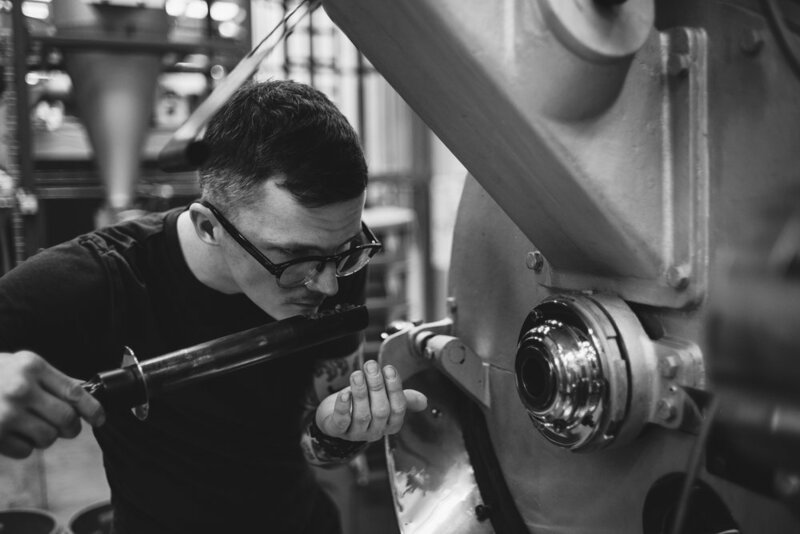 I’ve photographed a few of the guys at Bailies before, so it was great to go back and take some more photos for them, and show a little bit behind the curtain of what they do. 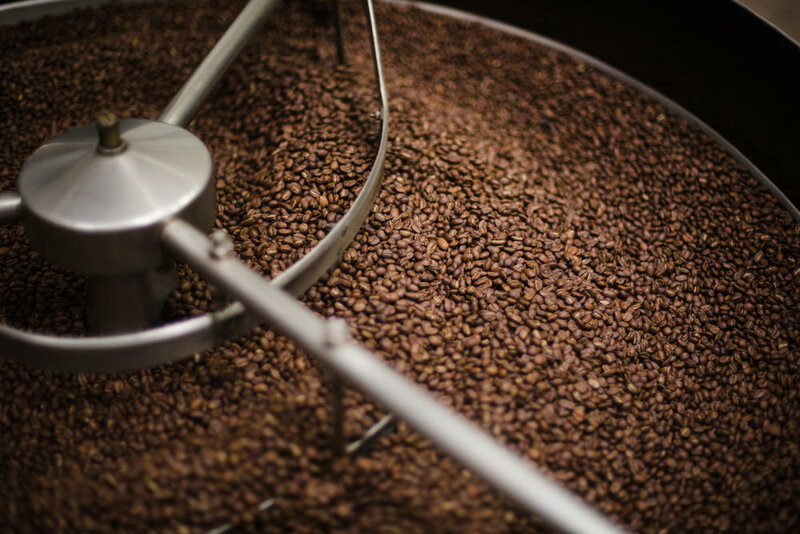 It’s a lot more than just roast great coffee! 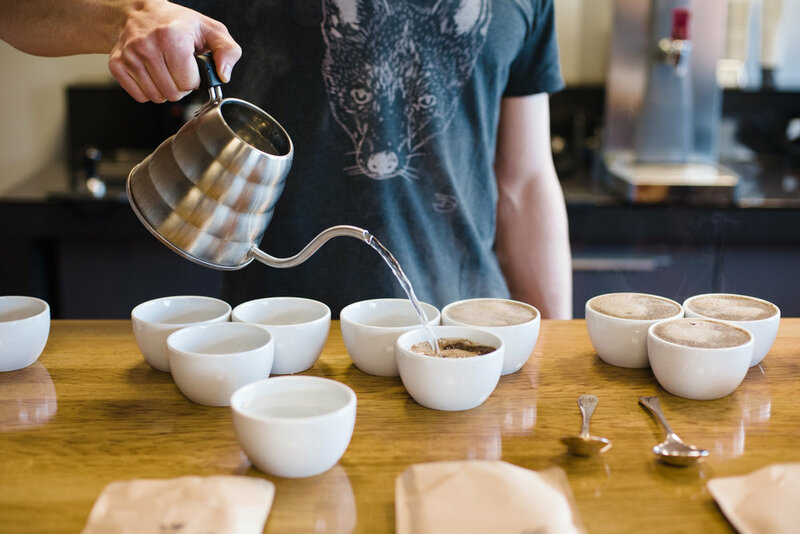 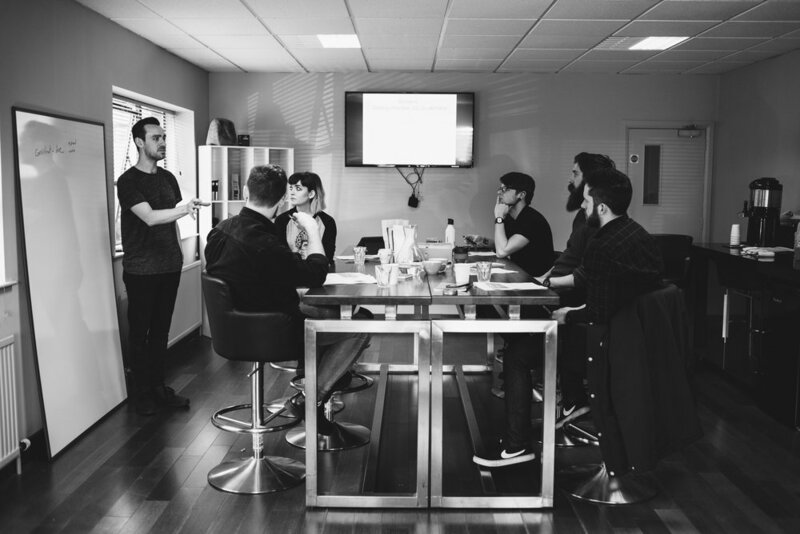 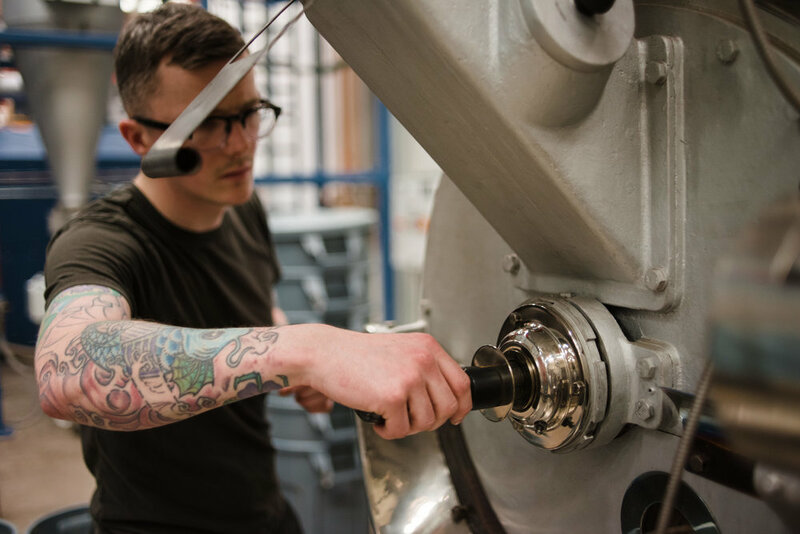 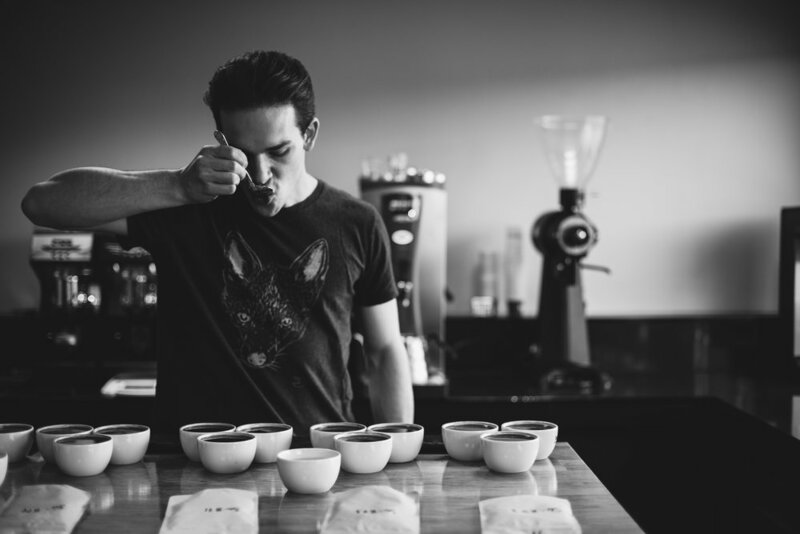 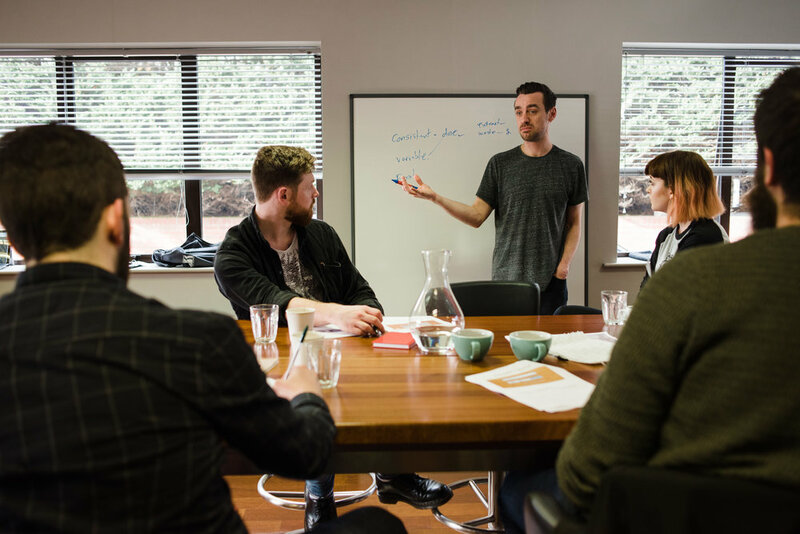 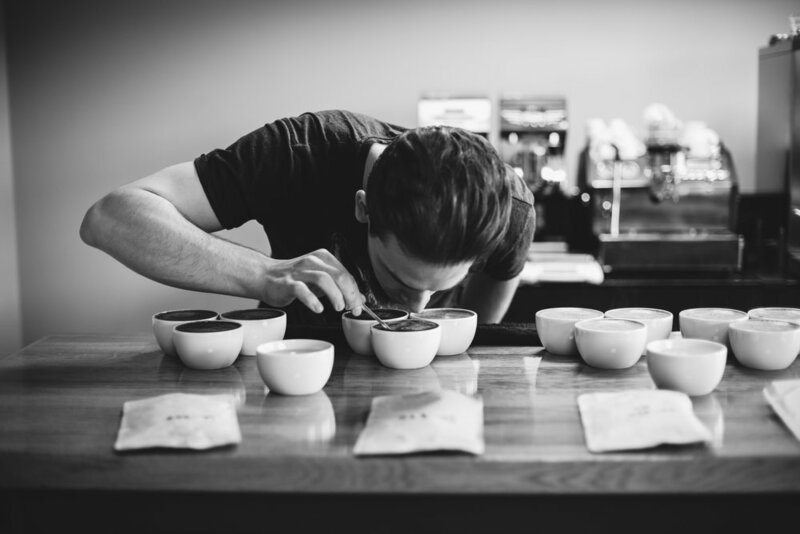 As a side note – Best of luck to one of the roasters from Bailies, Stephen, who competes in the World Brewers Cup 2017 in Budapest!